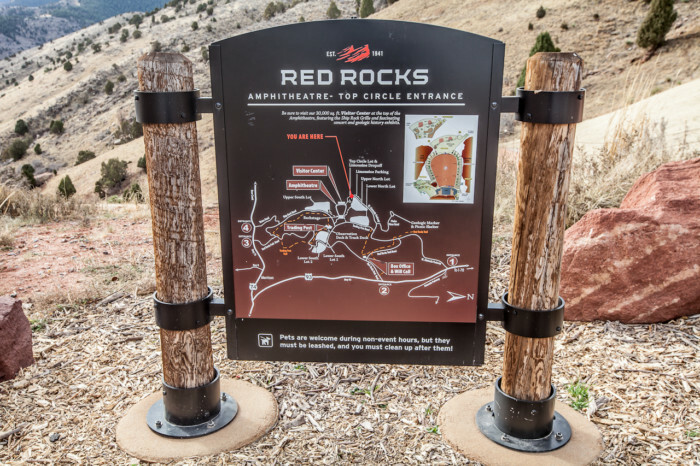 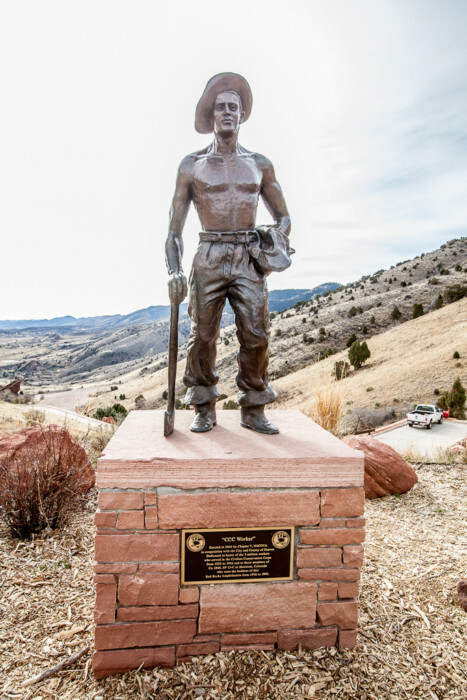 Once known as the “Garden of the Titans”, Red Rocks Amphitheatre and Park is located in Morrison, west of Denver in the foot hills of the great Rocky Mountains. 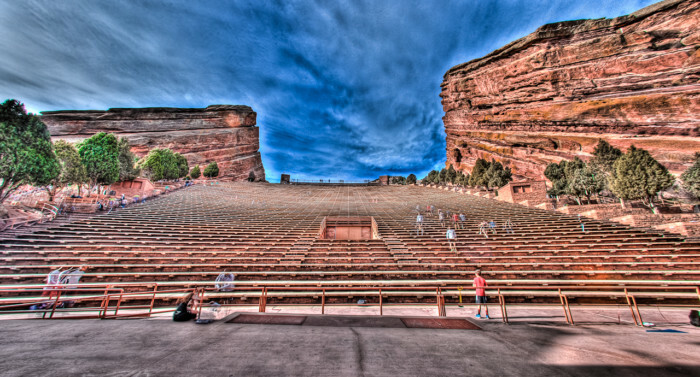 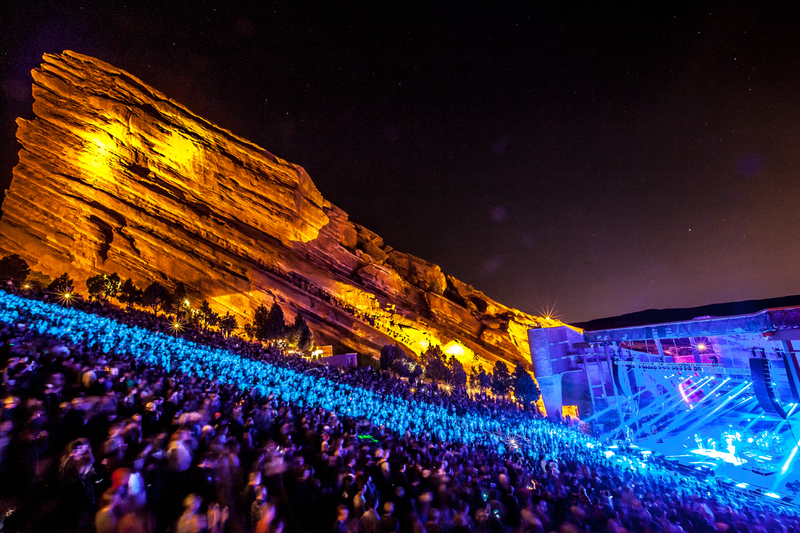 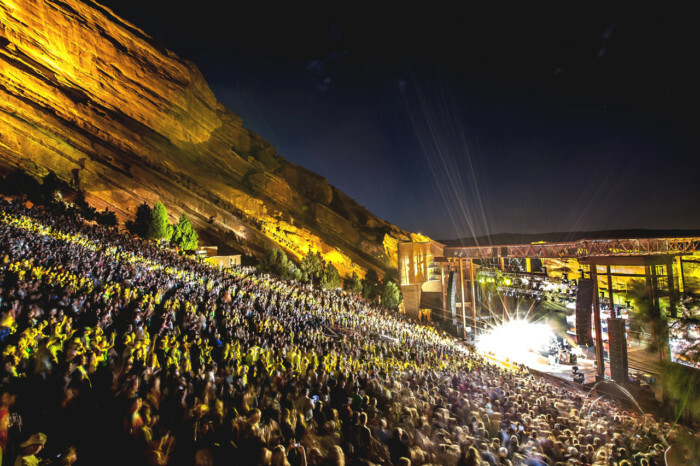 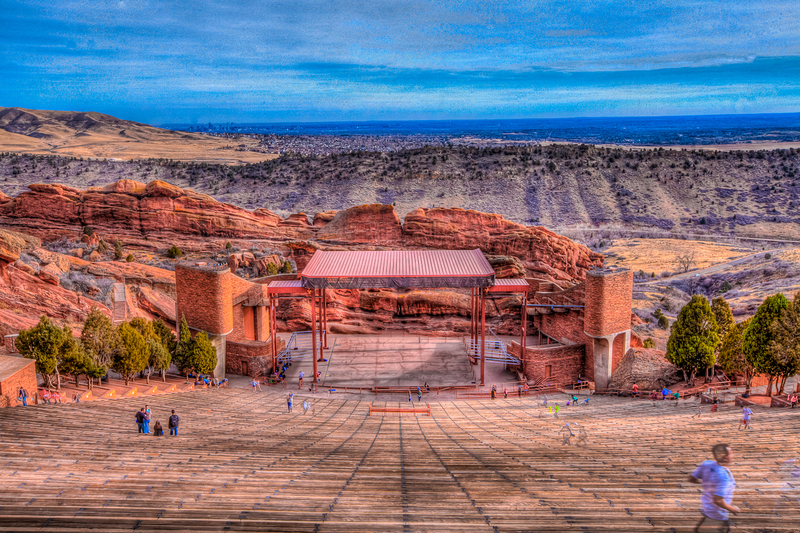 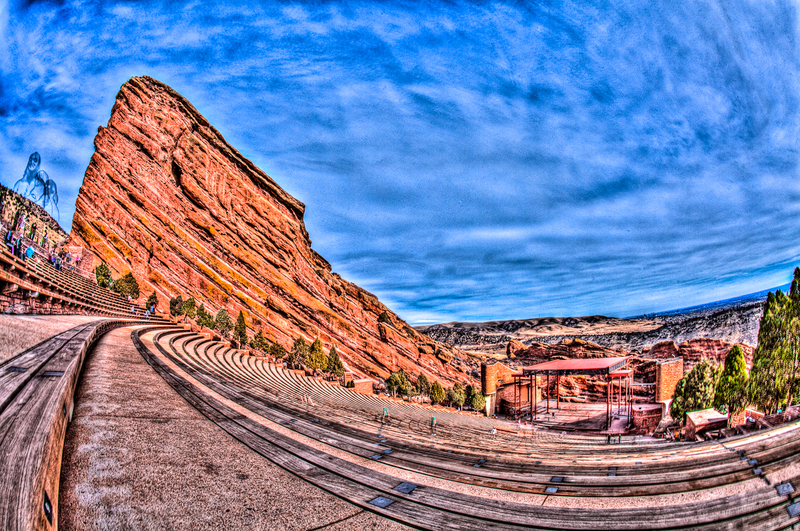 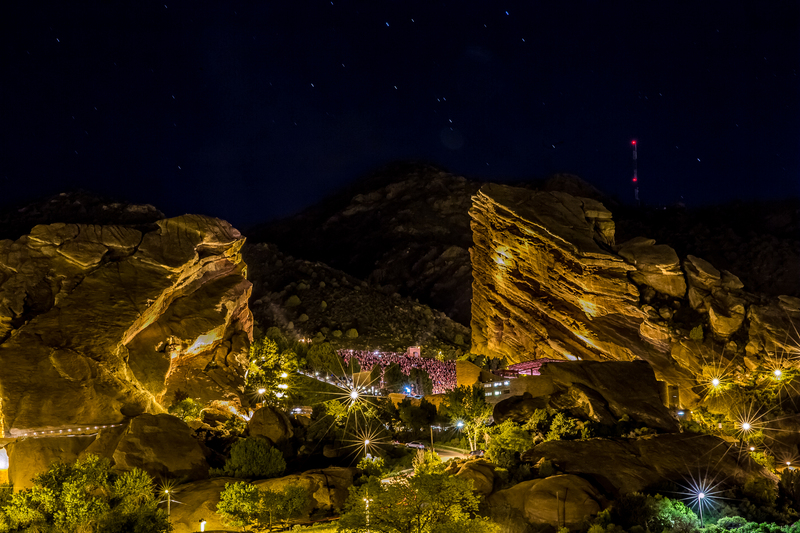 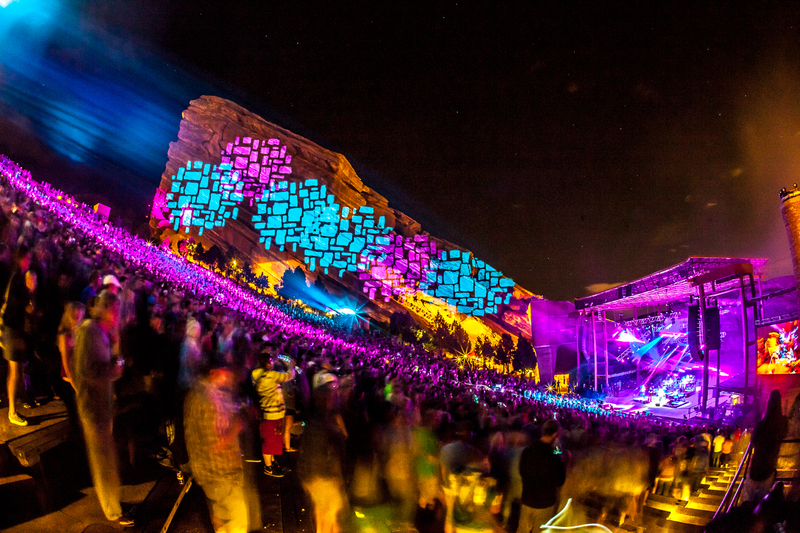 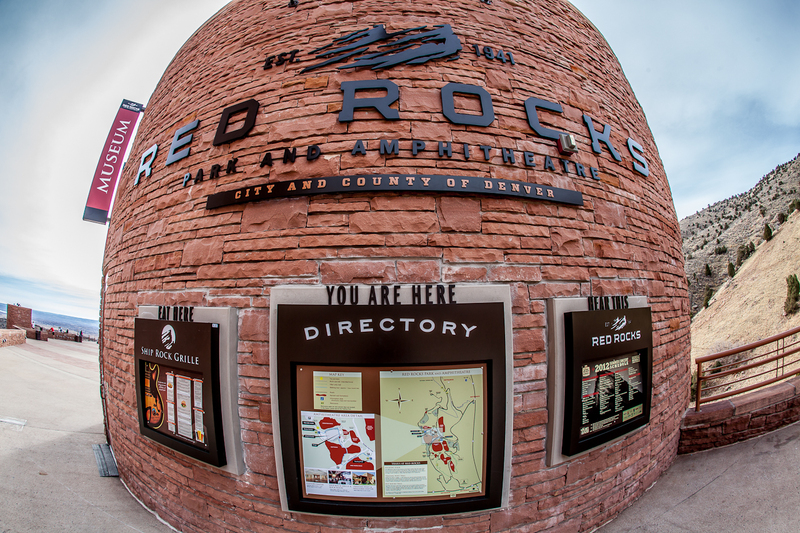 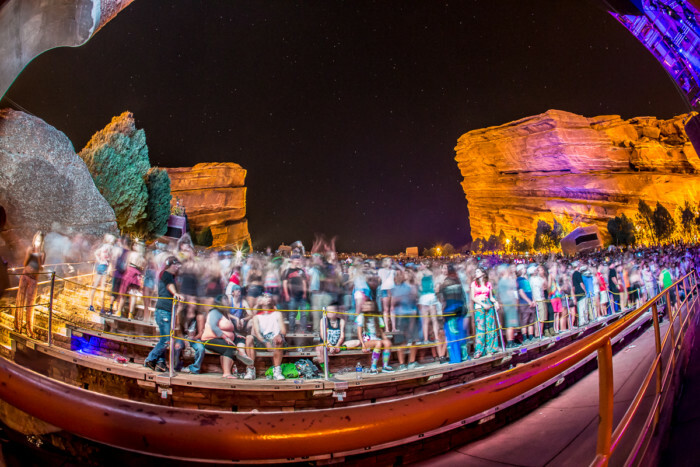 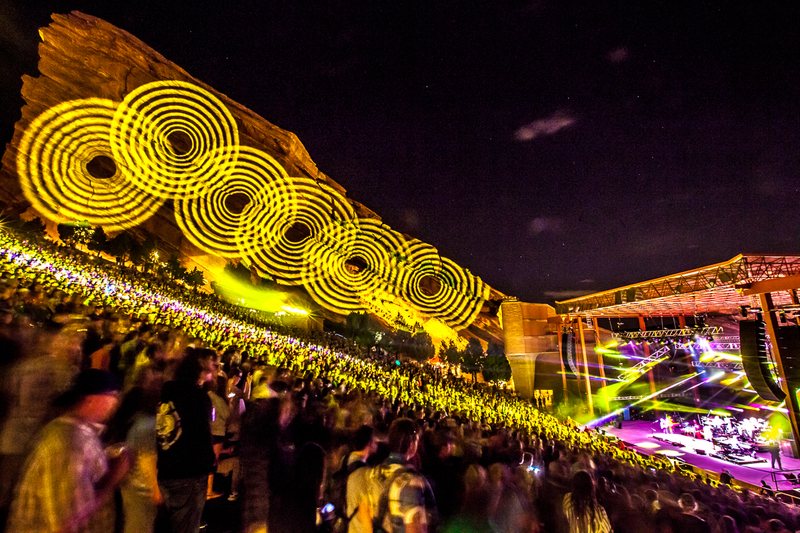 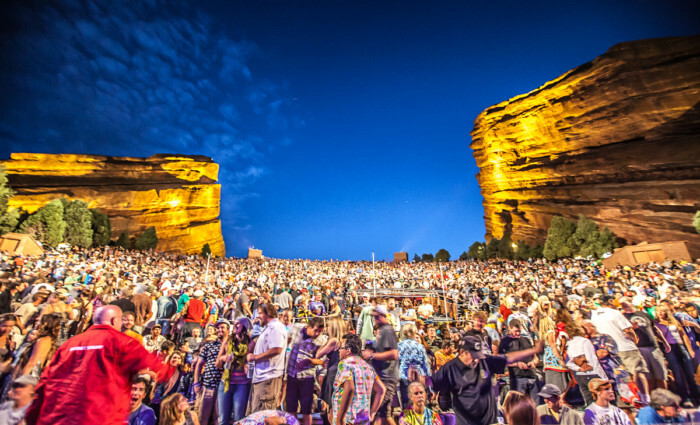 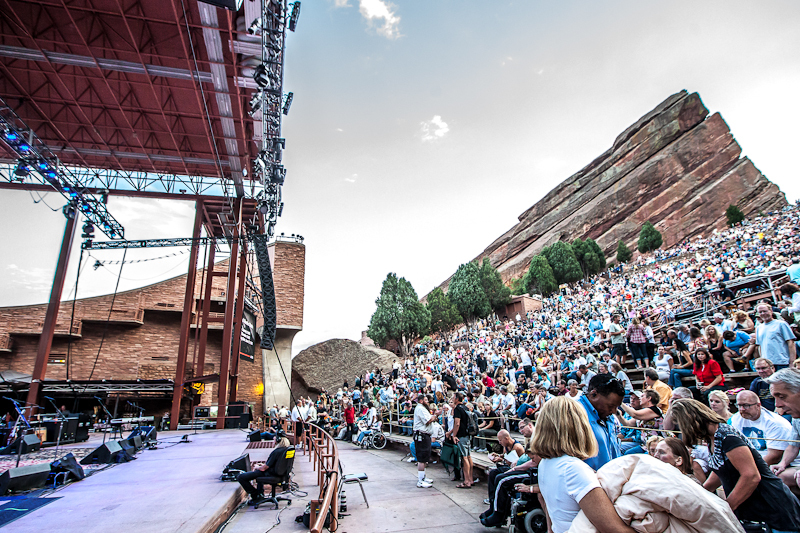 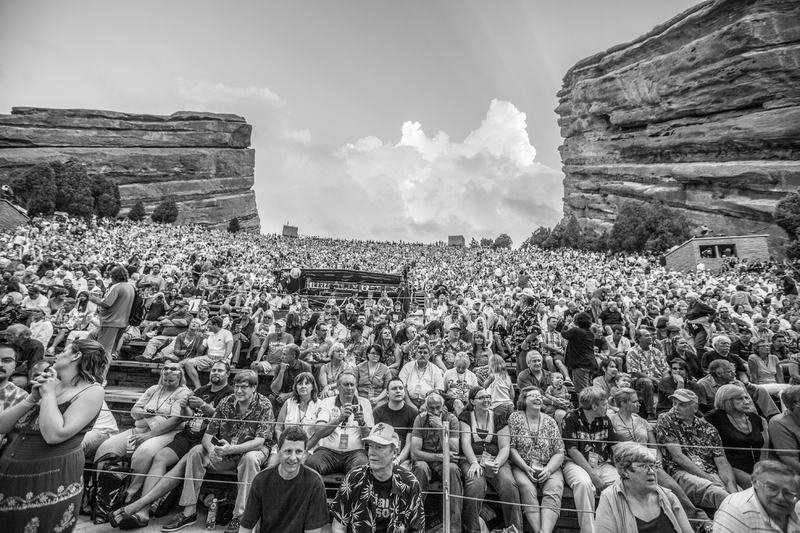 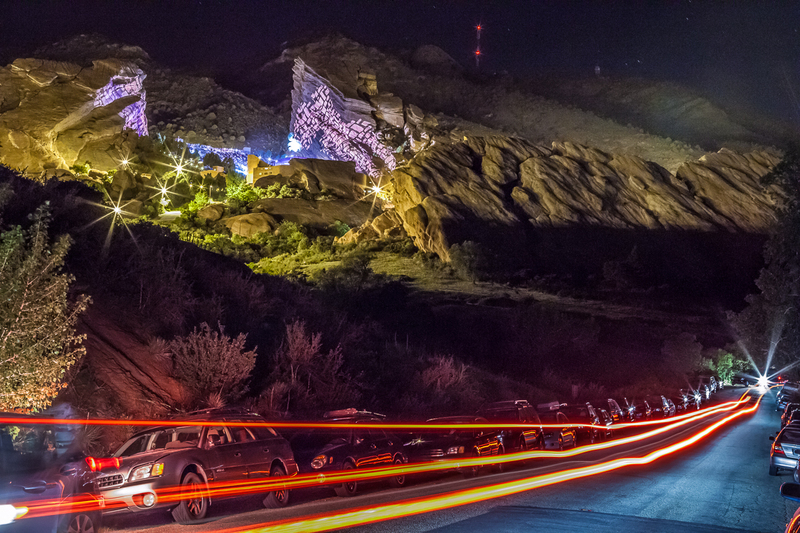 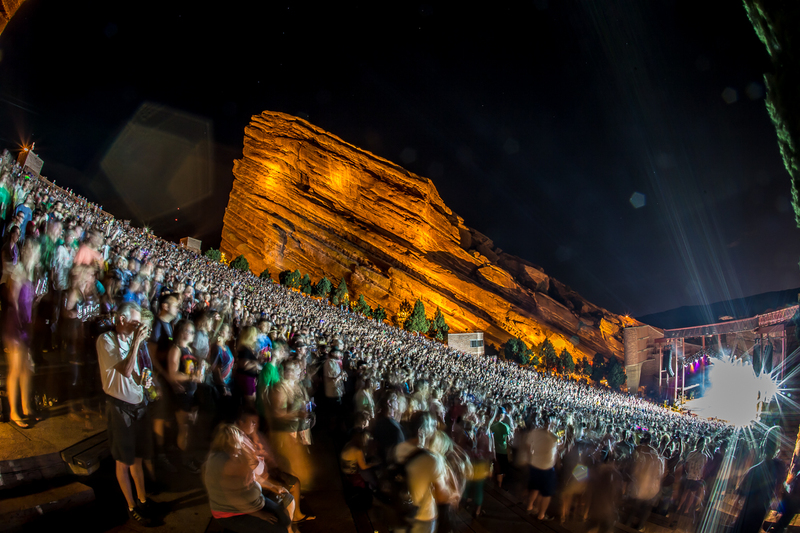 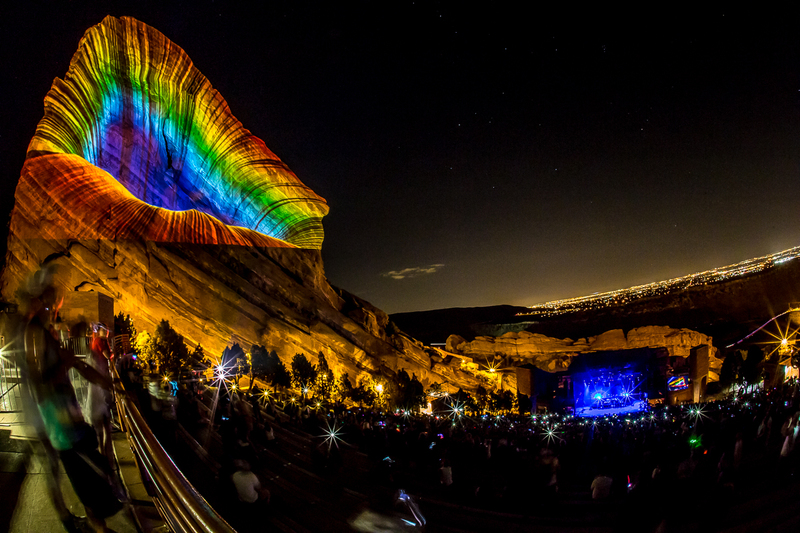 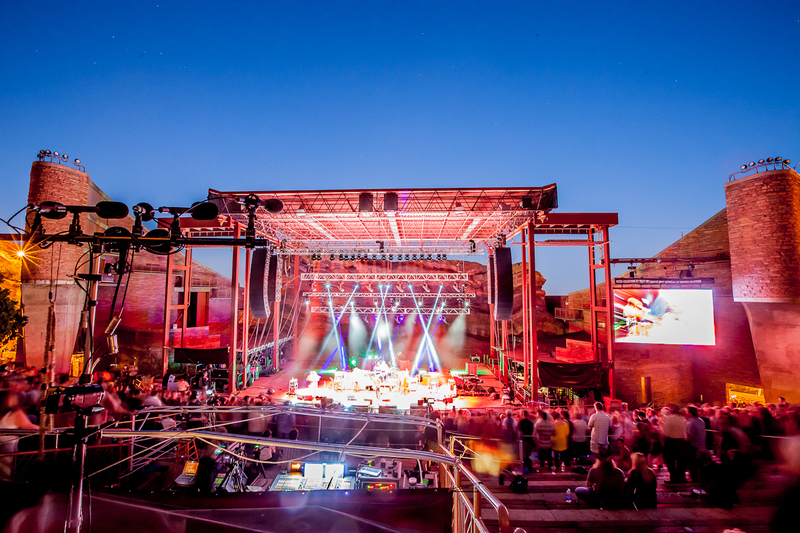 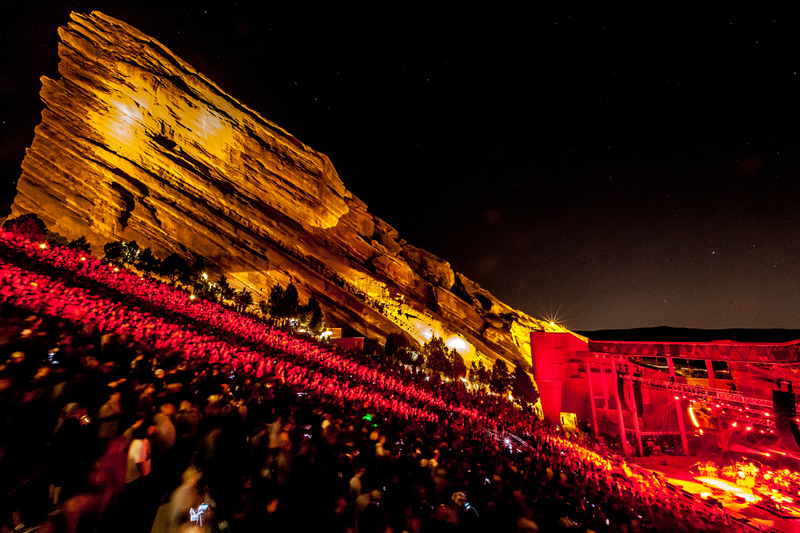 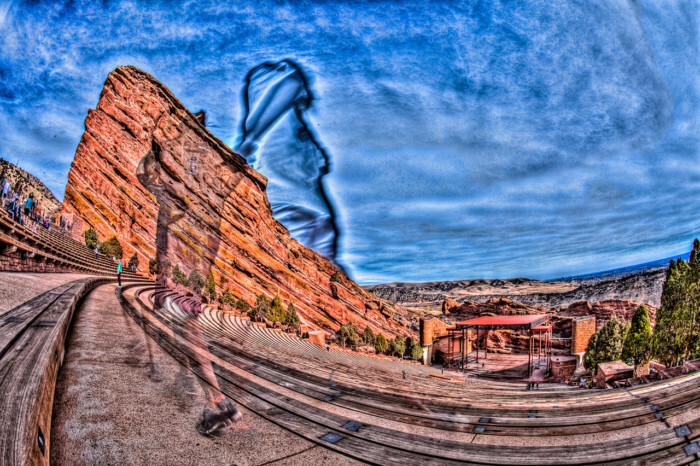 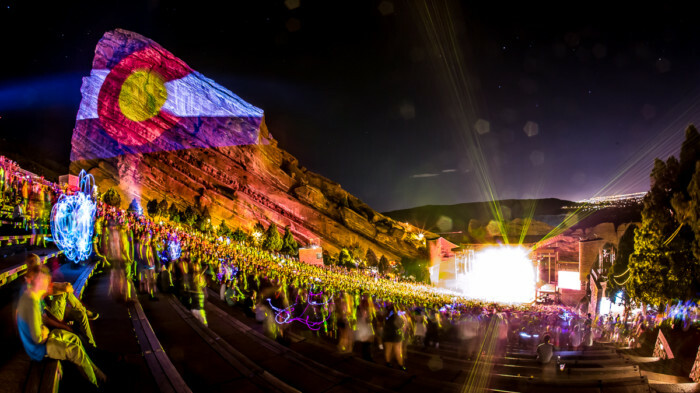 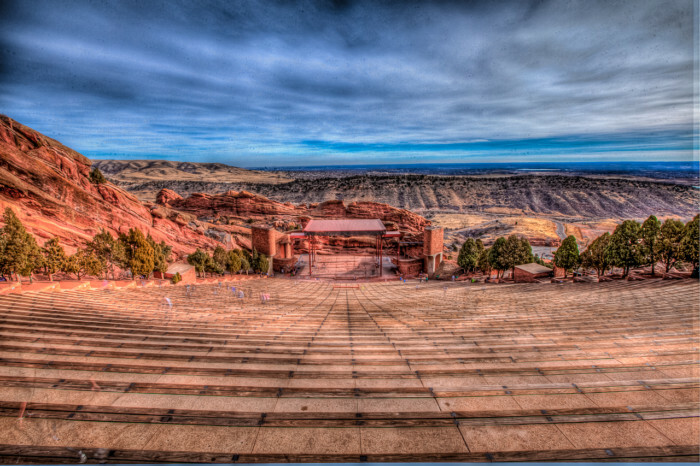 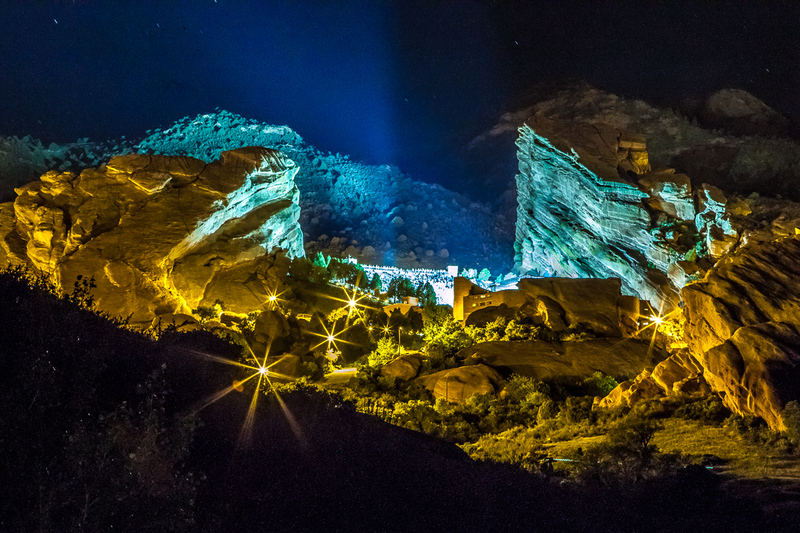 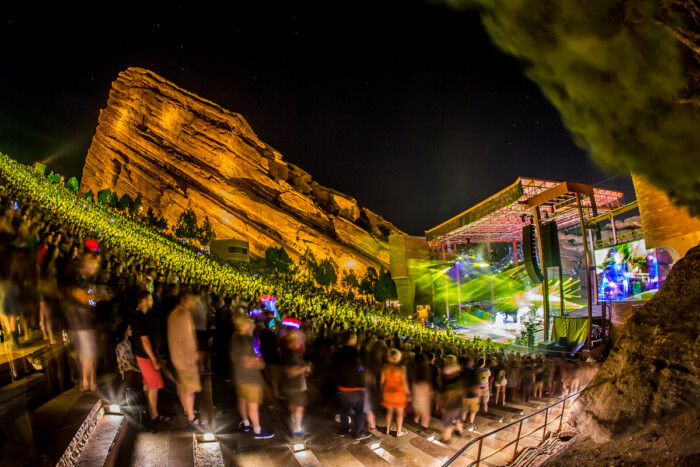 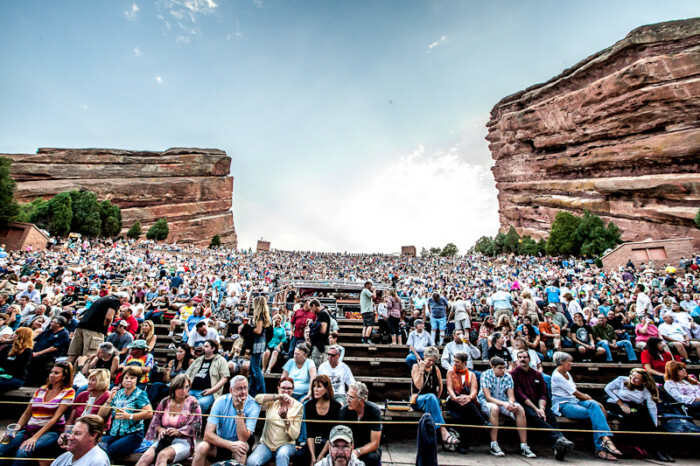 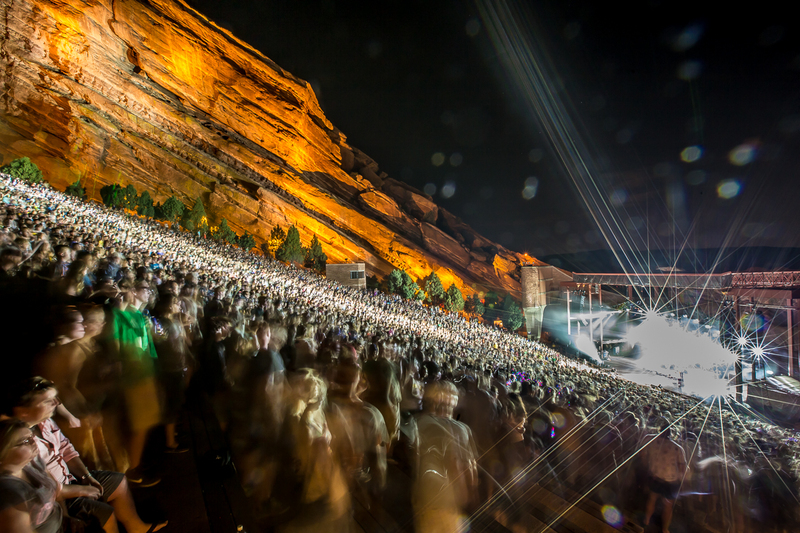 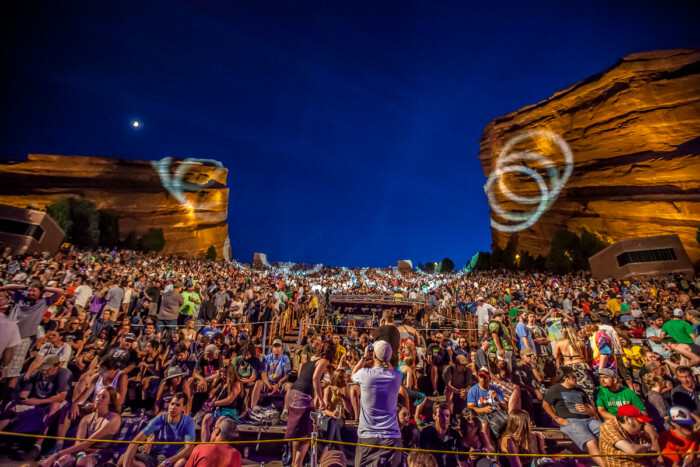 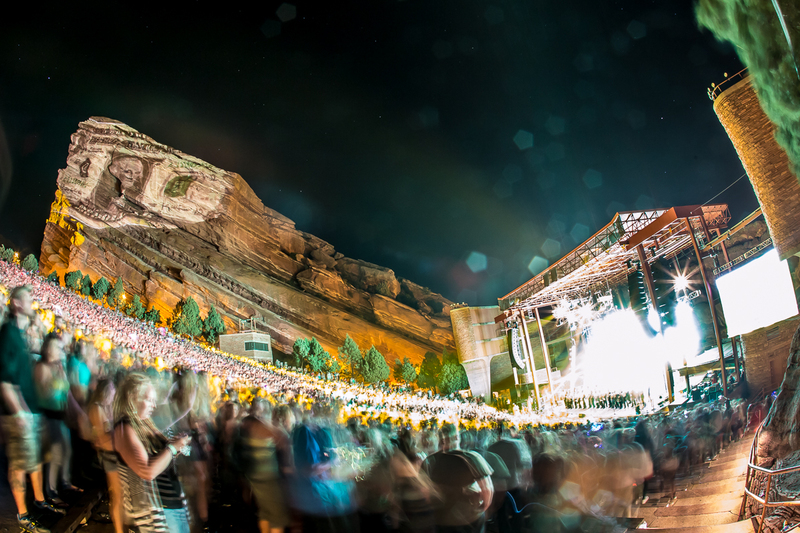 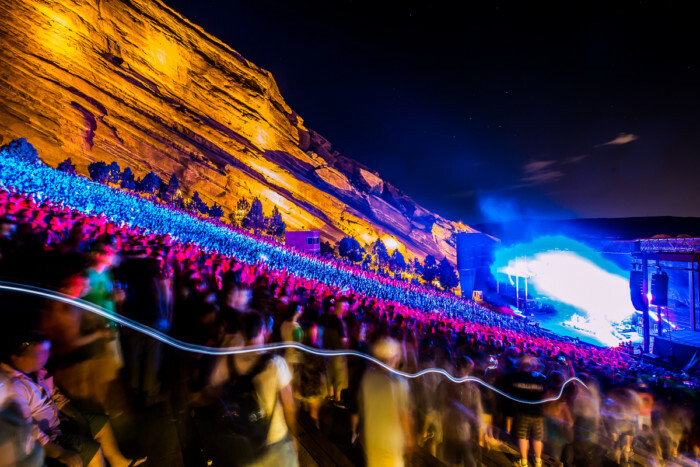 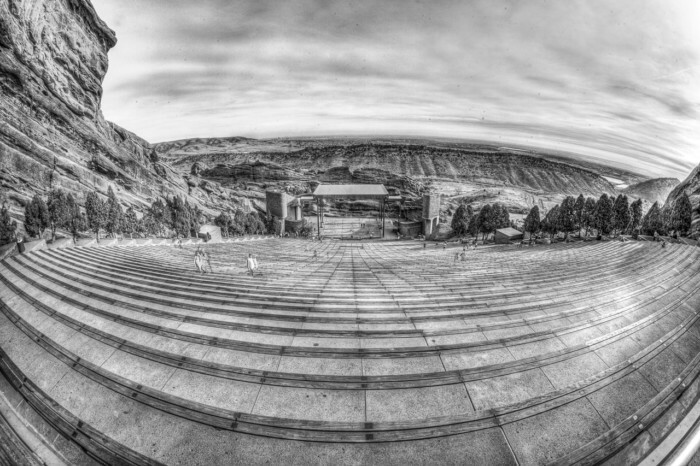 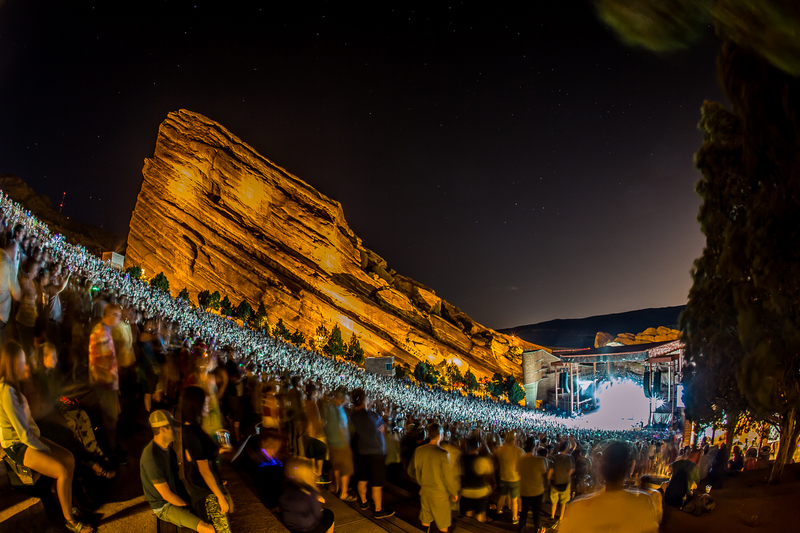 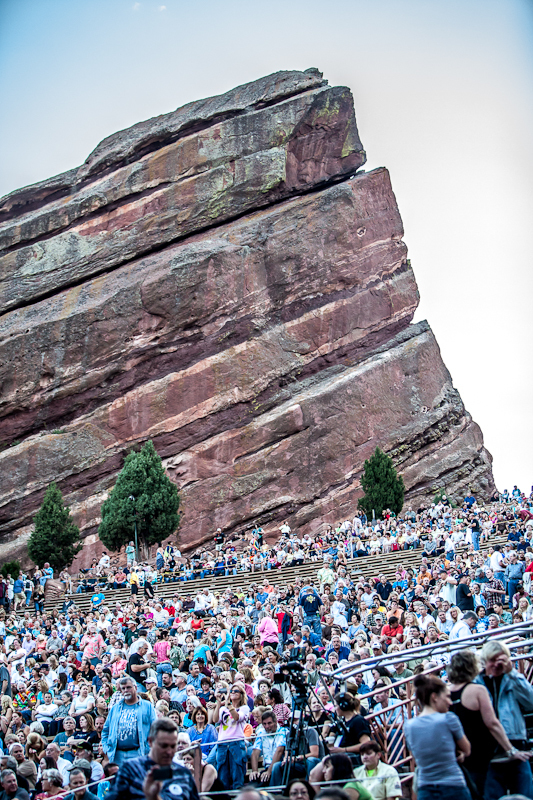 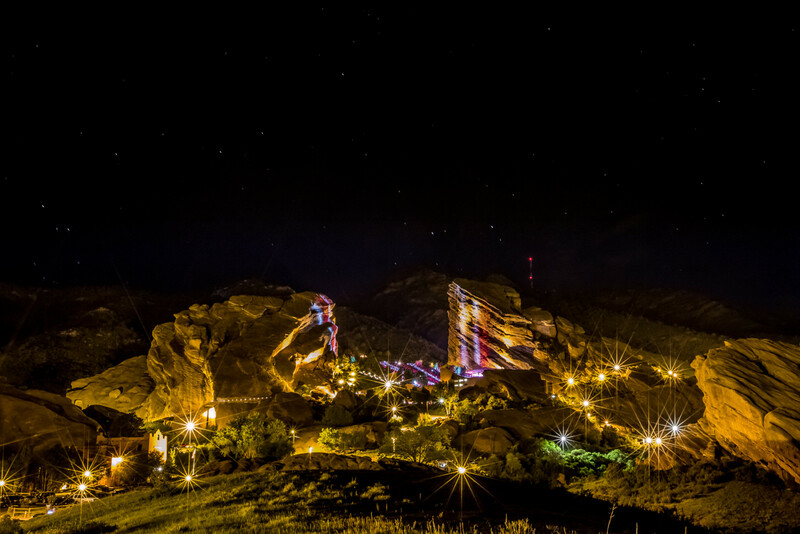 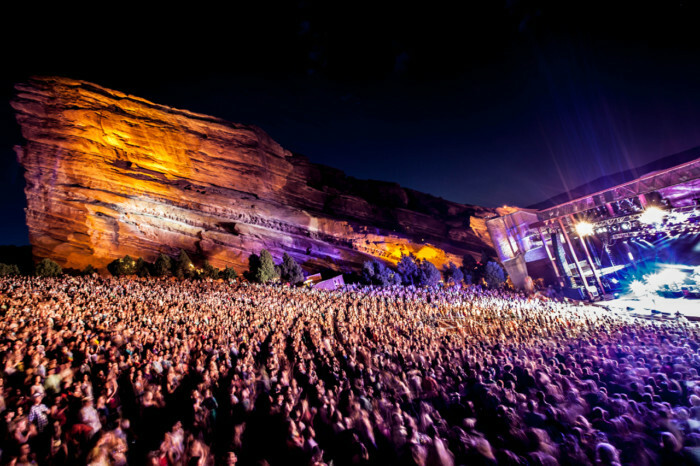 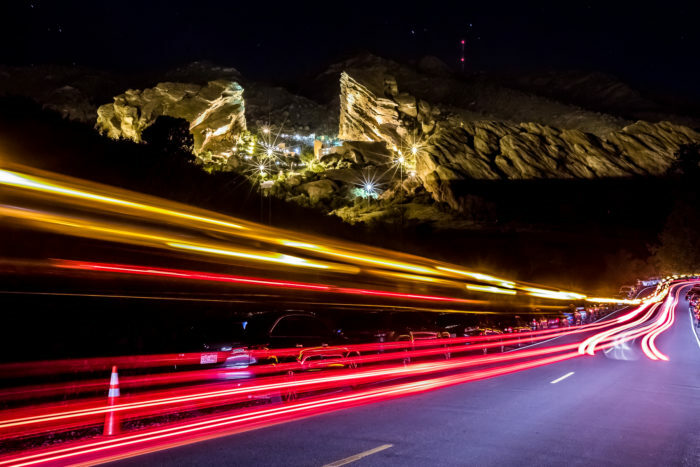 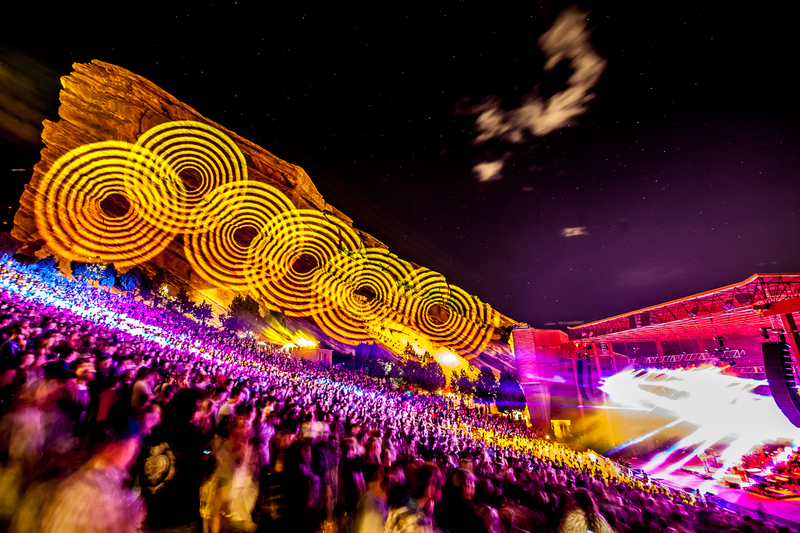 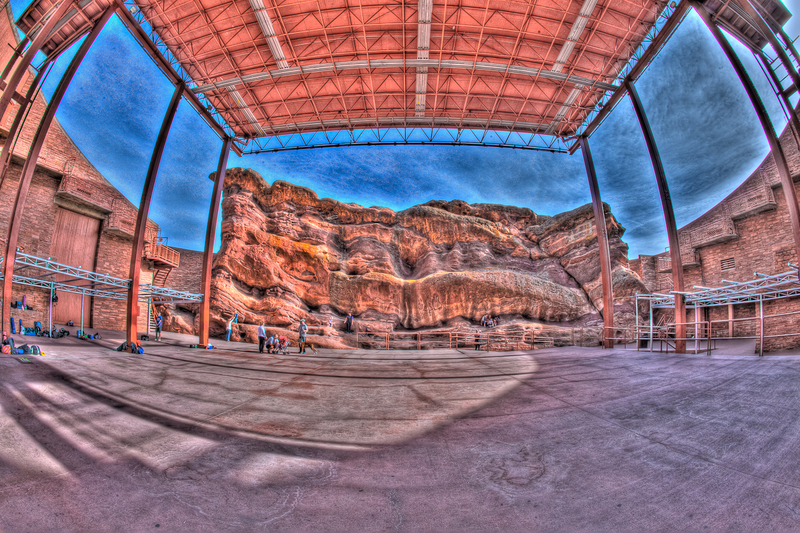 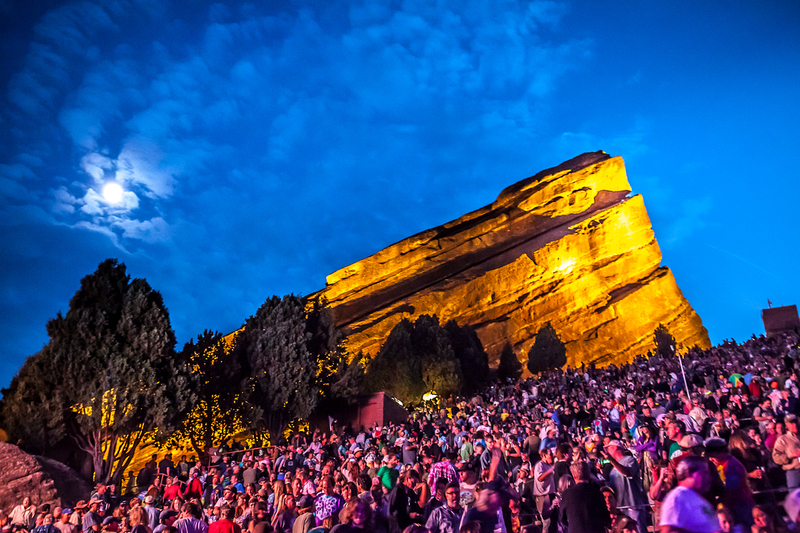 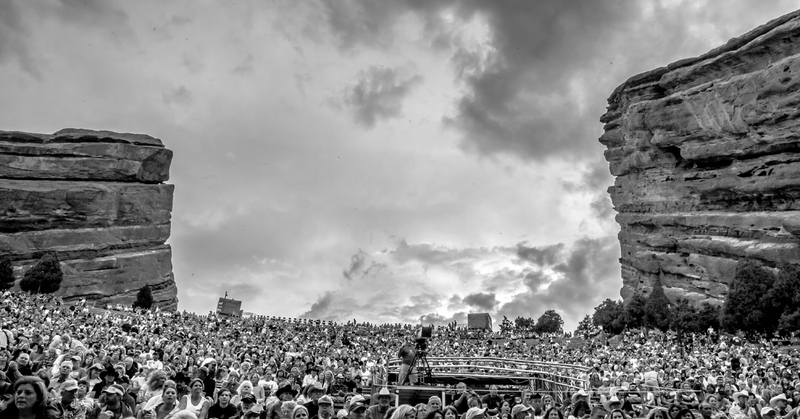 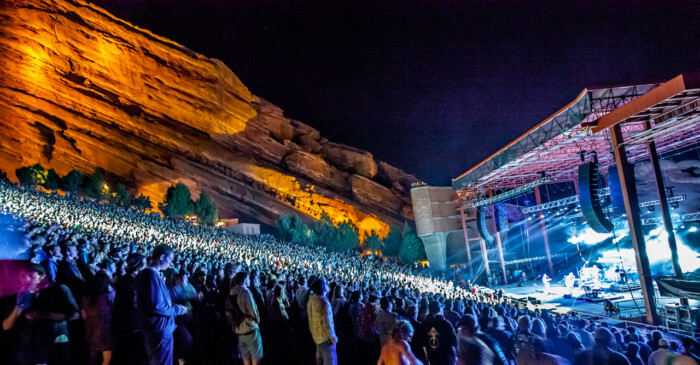 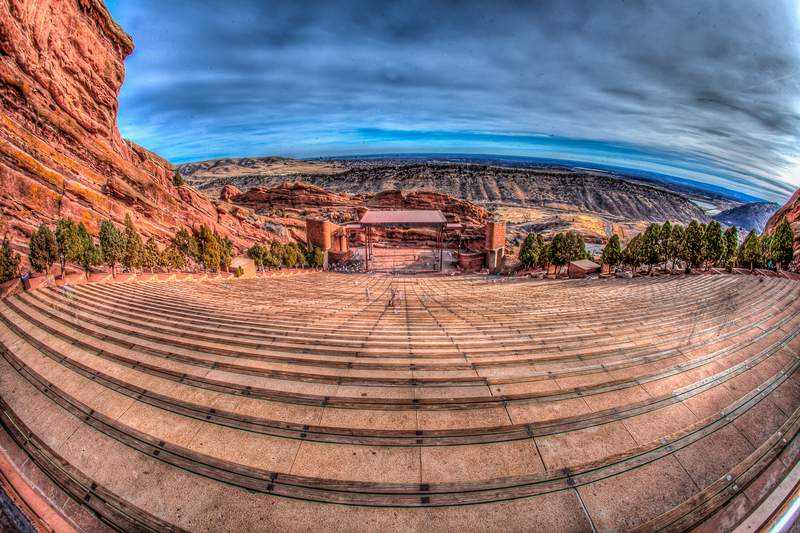 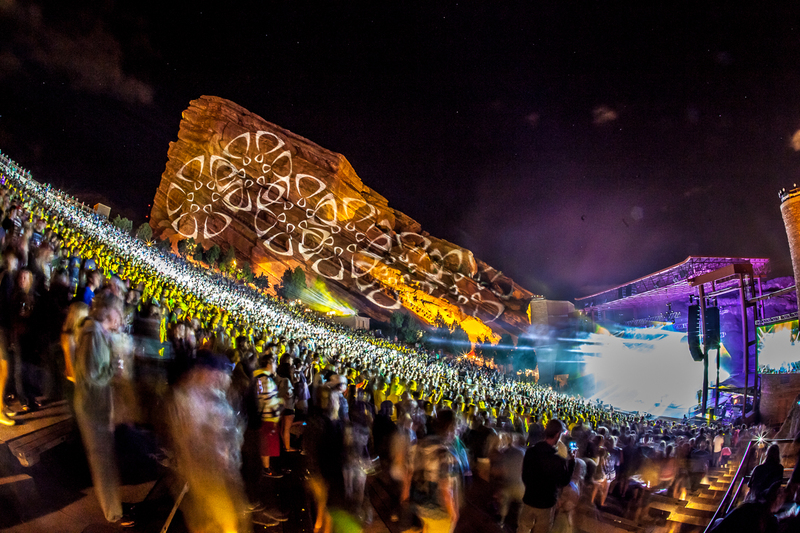 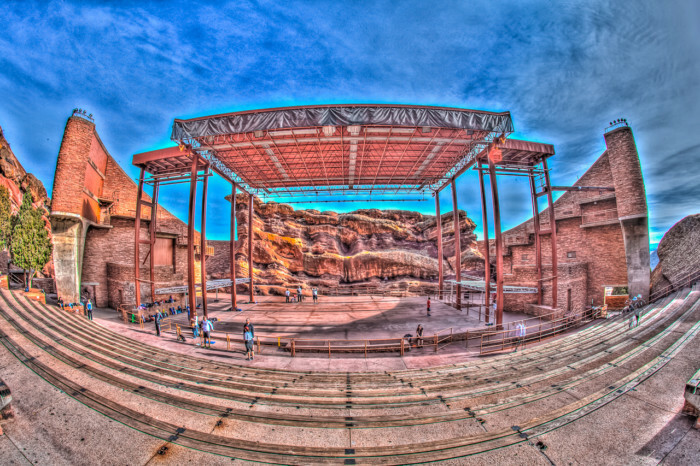 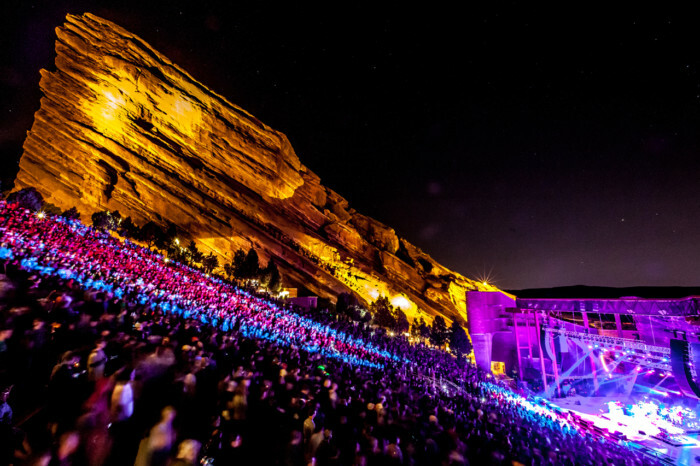 Red Rocks is on many music lovers’ bucket list for a good reason; it’s a magical place. It is hard to describe the effect the ambiance has on you, and even harder to explain what exact thing causes it. Is it the incredible natural acoustics, the mind blowing view, or the fact that you can’t stop smiling? 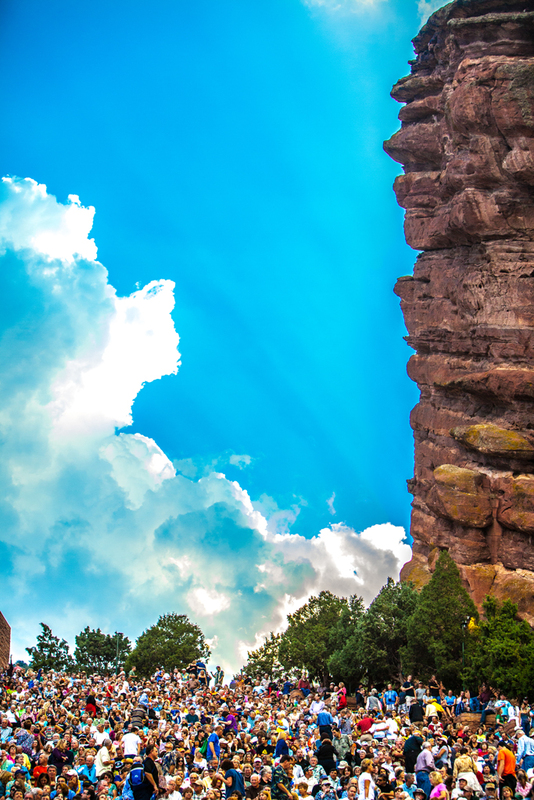 Is it the way those 2 big towering rocks surround you and make you realize how small you really are in this world? Maybe it’s the fact that its very first rock concert was performed by the Beatles, and that blessing still keeps it today? I don’t know, but I do know I was sold on moving to Colorado the first time I made the pilgrimage to this landmark, and that feeling still hits me every time I return to its sacred grounds.